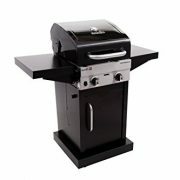 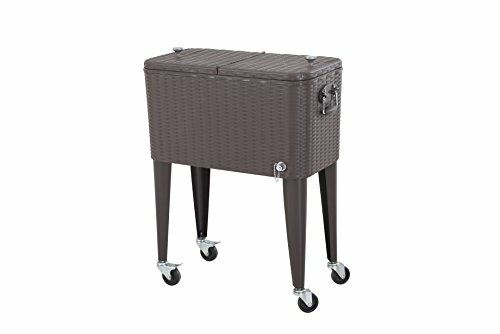 Bring the party with you wherever you go with this 60 Qt patio cooler. 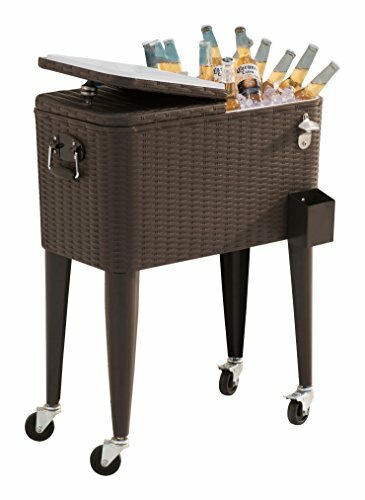 Bring the party with you wherever you go with this 60 Qt patio cooler. 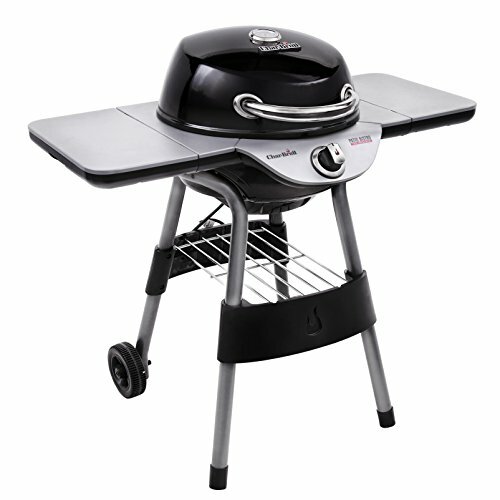 Made of steel with a stylish colored.This is the perfect accessory to any outdoor get together. 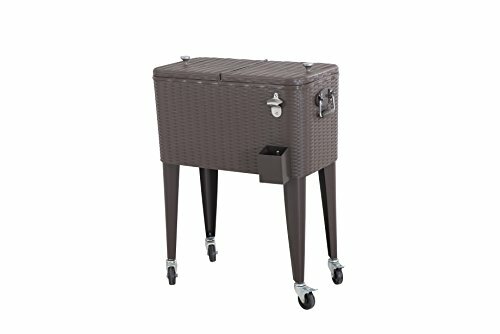 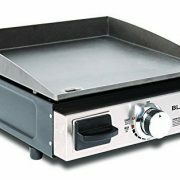 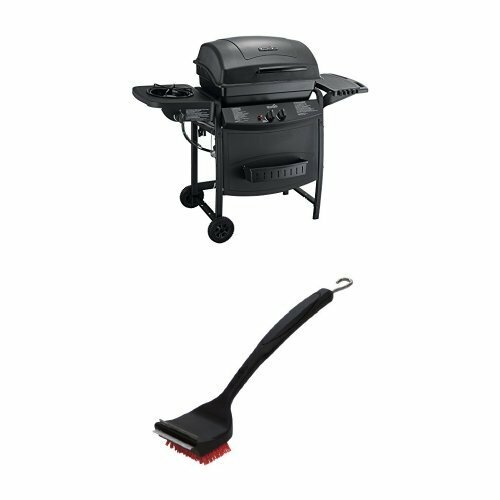 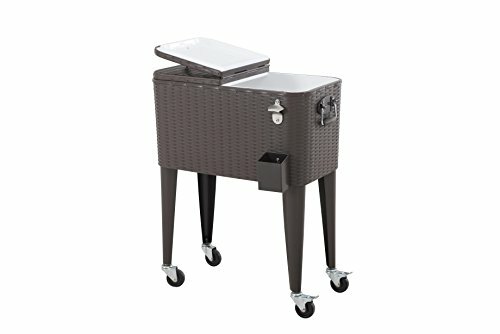 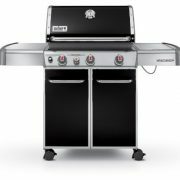 Get your summer started right with this versatile rolling cooler from this 60 Qt patio cooler & turn your patio from a waste of space to the party place.